High-quality mixing desk dust cover for SAMSON L 1200. Available in Microfibre & Polyester. High-quality mixing desk dust cover for SAMSON L 2000. Available in Microfibre & Polyester. 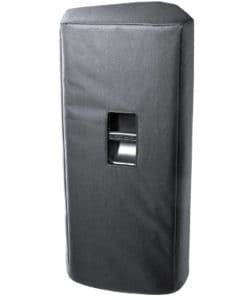 High-quality mixing desk dust cover for SAMSON L 2400. Available in Microfibre & Polyester. High-quality mixing desk dust cover for SAMSON L 3200. Available in Microfibre & Polyester. 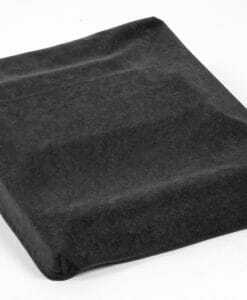 High-quality mixing desk dust cover for SAMSON Mdr 1064. Available in Microfibre & Polyester. 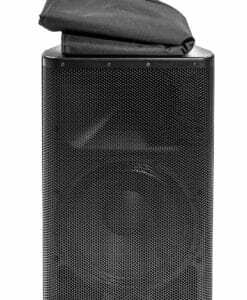 High-quality mixing desk dust cover for SAMSON Mdr 1248. Available in Microfibre & Polyester. High-quality mixing desk dust cover for SAMSON Mdr 1688. Available in Microfibre & Polyester. 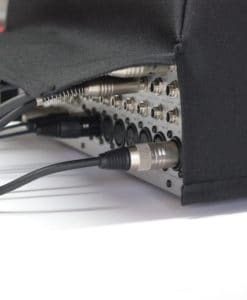 High-quality mixing desk dust cover for SAMSON Mdr 624. Available in Microfibre & Polyester. High-quality mixing desk dust cover for SAMSON Mxp 124 Fx. Available in Microfibre & Polyester. High-quality mixing desk dust cover for SAMSON Mxp 124. Available in Microfibre & Polyester. High-quality mixing desk dust cover for SAMSON Mxp 144 Fx. Available in Microfibre & Polyester. High-quality mixing desk dust cover for SAMSON Mxp 144. Available in Microfibre & Polyester. High-quality mixing desk dust cover for SAMSON S 4000. Available in Microfibre & Polyester.